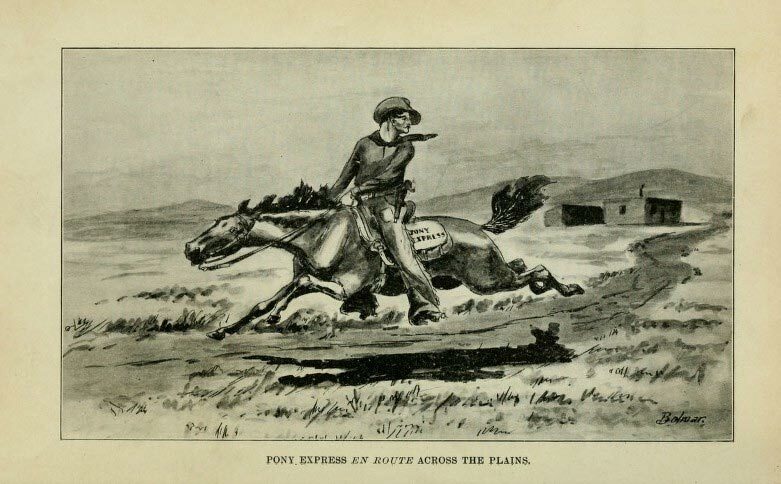 Drawing of the Pony Express in Nebraska. The short-lived Pony Express of lore… We need you. I think. Anyways, it was a rider on one horse. One horsepower, you can say. About a month ago, I mailed an envelope with two DVDs from Los Angeles to Ohio. Not much further in distance than the Pony Express route in actuality. I mailed it on Monday. It reached its destination eight days later on Tuesday the following week (because Monday was a holiday). It took a week, for argument’s sake. 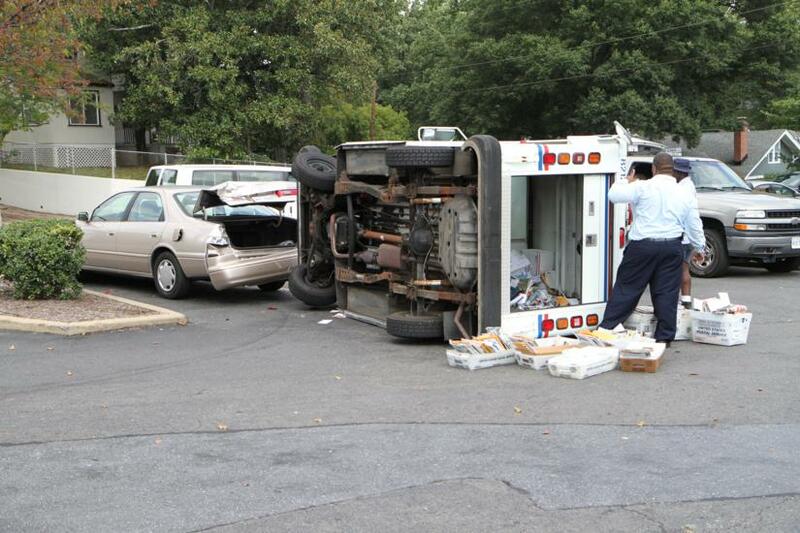 Perhaps the mail truck didn’t see a parked car along the way. Or maybe the driver wanted a “Pimp-my-Ride” look and stopped off somewhere along the way to get it done? Or maybe instead of one horsepower, it was one boy-power. 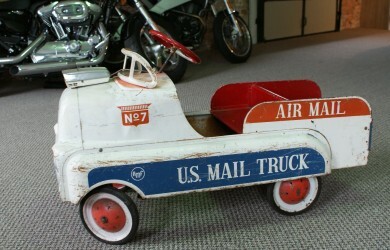 Ignore the air mail signage. It’s fake. And the US Postal Service wonders why they are going out of business… as did the Pony Express after about a year. They lost $200,000 on about $90,000 in revenues. 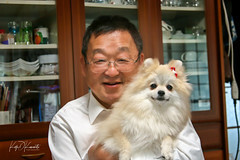 On February 26th, I sent via official “Priority Service International” a package to my cousin in Hiroshima. They alluded to “7 – 10 day service” in their ads. This package had all the gizmos. 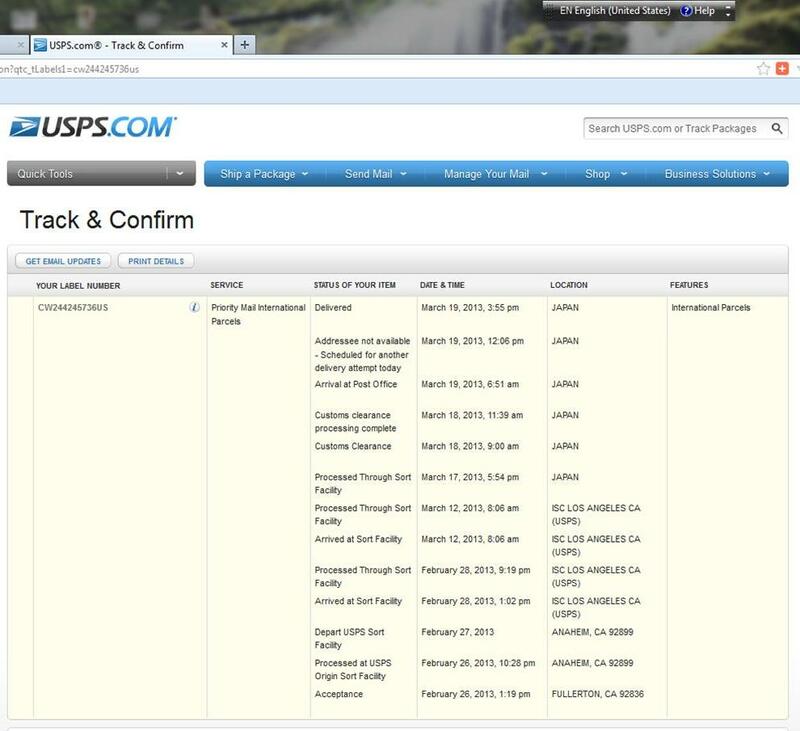 Tracking number. Web tracking. Etc. The status as of March 8th of my “Priority Service – International” package. On March 8th, I checked the status as my cousin hadn’t emailed me to say she got the (surprise) package. Lo and behold, the last web entry was February 28th, that is was processed through the LAX sort facility…but that was it. Fini. No more progress. Disappeared…like Obama during the Benghazi attack. I had to call the US Postal Service as you are unable to inquire on an international priority package via email. Waited close to ten minutes. 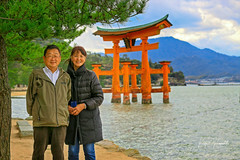 She told me the package had left the United States, that it was in Japan, and that it can take “up to seven to ten days for it to be delivered”. Her reply: “You can initiate a complaint (trace) after ten working days as it can take seven to ten days to get delivered.” Didn’t she just say that? You can imagine the response when I asked for a refund. Can you see steam or the egg frying on my head? Monday, March 11th. TEN working days since I mailed a Priority package to Japan – with the USPS assurance of delivery in “7 to 10 working days…” going through my head. Had to call again. One “working day” later to place my complaint and initiate a trace. You can imagine the answer… No. Had to hang up and look for the receipt from TEN DAYS AGO at home that I fortunately found. I said again – very nicely – the Japanese aren’t that sloppy. 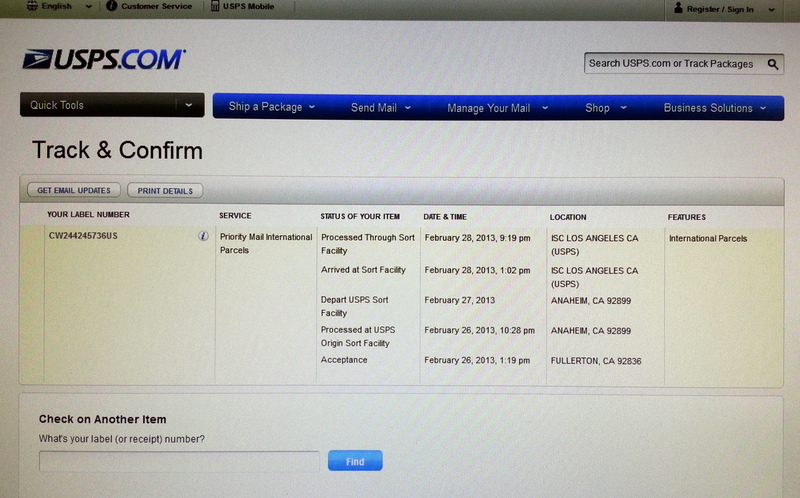 That the package was still HERE… in your SORT FACILITY at LAX. So they finally initiated a trace. And guess what. 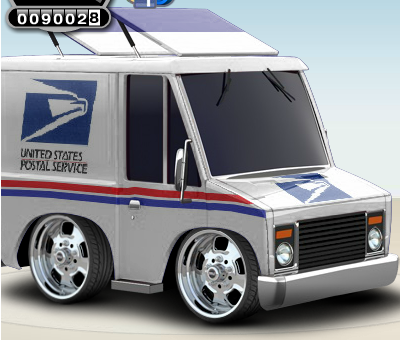 The Postal Service was wrong. It was NOT in Japan. I was wrong. It was not at the LAX sort facility. Instead, the Postal Service found it… likely in the same post office I shipped it from as the package “re-arrived” at the LAX sort facility after the trace was initiated! The workers just don’t care. Well, I’m making sure my future packages are arriving in Japan by using UPS or FedEx. I’m through with the pHony express.